Dr. Santarlas received his undergraduate degree from the University of South Carolina in marine geochemistry. He spent three years in the US Naval Reserves then completed a postgraduate year at the University of Queensland in Brisbane Australia studying satellite remote sensing. He subsequently obtained his doctorate in Optometry from the University of Missouri - St. Louis in 2002. Upon graduation, he started a private practice in rural Illinois where he practiced solo and in group retail. He moved to San Diego in 2007 and became involved with the UC San Diego Shiley Eye Center. Here he specialized in pediatrics and community Ophthalmology. In 2010 he took a contract with the US Army to help start a practice at Schofield Barracks in Hawaii in conjunction with the withdrawals from Iraq and Afghanistan. In addition, he was part of a Honolulu based surgical center managing pre and post operative LASIK patients. In 2012 he returned to San Diego and instituted a dry eye clinic at Arena Eyeworks and continues to specialize in pediatrics, complex contact lens fittings and preventative eyecare. Dr. Santarlas is recently completing a Masters in Public Health in health in management and policy and is active in championing access, cost and quality of care to populations in California and throughout the country. He has lectured nationally and is a consultant to health care companies and physician/patient interests. 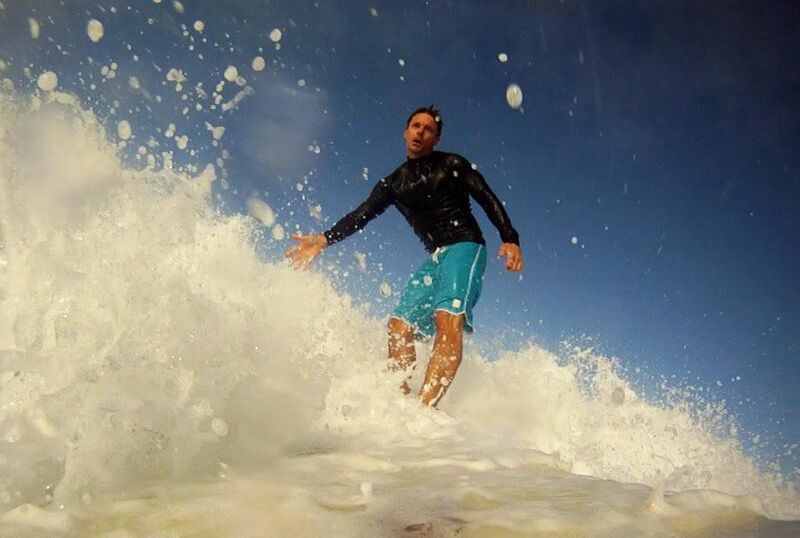 In his spare time Dr. Santarlas enjoys playing soccer, tennis, music and surfing. He is also a VFR rated licensed pilot and avid musician.